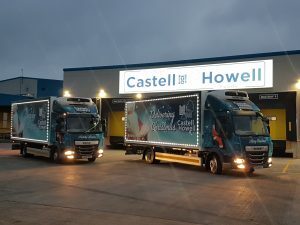 You are here: Home / Our Blog / Castell Howell News / #CHSANTA IS BACK! #CHSANTA is back and BETTER than ever! 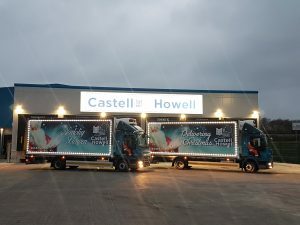 After the popularity of last year’s #CHSANTA Christmas Trucks and feel good festive promotional campaigns, they’re back with a ‘slight’ modification. Now equipped with striking LED lights, they’re a sight not to be missed. 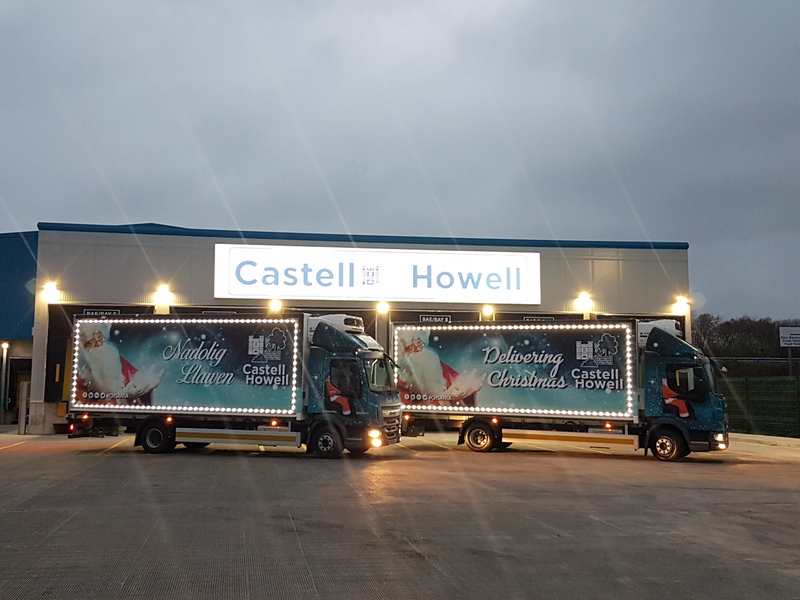 They’ll be covering our whole delivery network throughout the Christmas period, right up until Christmas Eve. 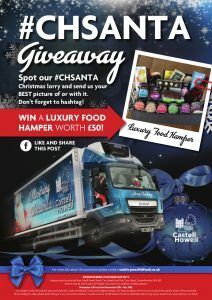 Spot one of our #CHSANTA trucks and you could win a luxury food hamper. All you need to do is post the picture on one of our social media pages and you’ll be entered into our weekly giveaway. 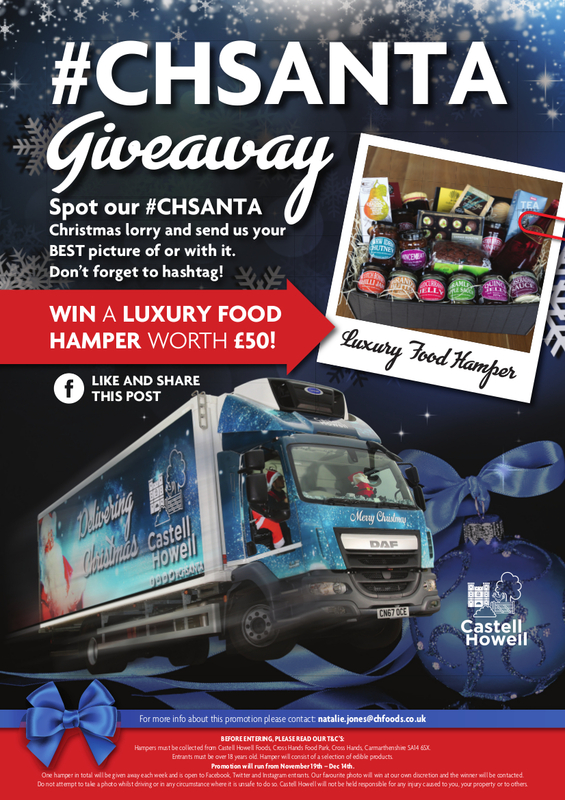 Share the post "#CHSANTA IS BACK!"